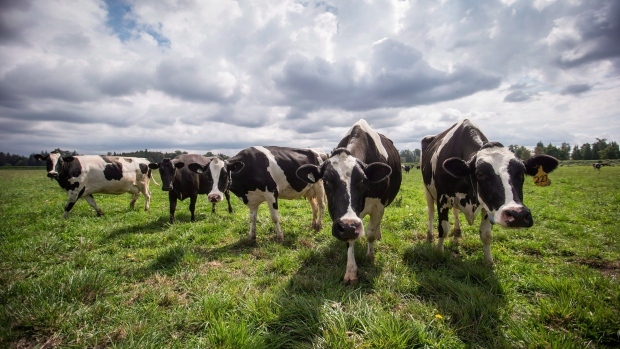 VANCOUVER -- New research from the University of British Columbia suggests dairy cows show personality traits like pessimism and optimism from a young age and their inherent outlook can predict their ability to cope with stress. Lecorps says while optimism has been studied as a major predictor of how well humans cope with stressors -- with implications for their social lives and mental health -- few studies have focused on pessimism and optimism in other species. He says personality traits have often been studied as an average across a species or herd, but it's important to look at individuals when considering animal welfare because some calves will be more vulnerable to challenges than others.